The TIAC staff researches and prepares detailed case studies of recent successful—and unsuccessful—state and local legislative and ballot initiative campaigns aimed at increasing transportation infrastructure investment. For each case, the studies dig into the politics, issues, media and major players involved in the effort. You’ll also find here a summary of successful campaign “Best Practices” gleaned from this research. 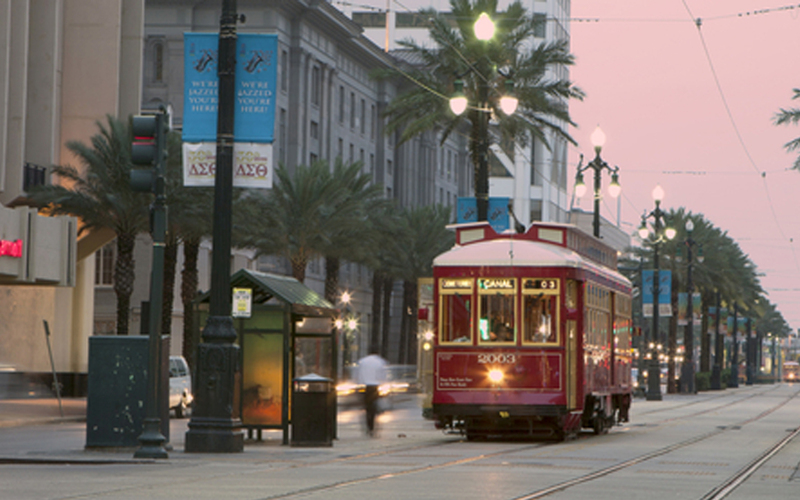 A case study on the Louisiana Transportation Infrastructure Amendment (2014) is now available. View other case studies. TIAC attempts to track all ongoing state and local transportation funding and financing developments in real time and reports on them frequently through our Blog. If you would like to contribute information to this effort, please contact the TIAC staff.